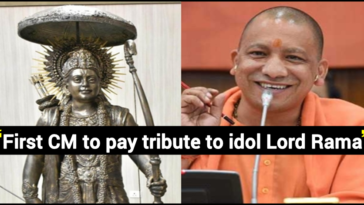 As per the inputs from IndiaTimes, Chief Minister Yogi Adityanath-led Uttar Pradesh government has proposed to splash the money more than Rs 674 crore in the next financial year on maintenance of ‘cow shelters’ in the state. 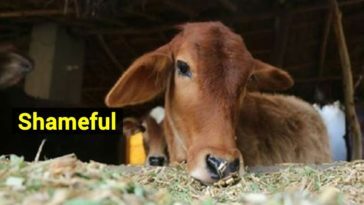 The annual budget was handed over by UP Finance Minister Rajesh Agarwal and then the allocation of Rs 247.60 crore was made for the maintenance of ‘cow shelters’ in farming or agricultural areas. 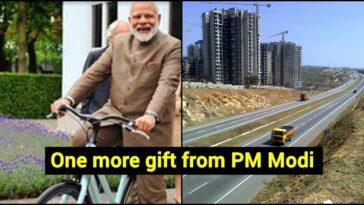 It has been said that a separate amount of Rs 200 crore was kept aside for extra care if cow shelters under “Kanha Gaushala and Besahara Pashu Ashram” scheme in the populated areas in UP. 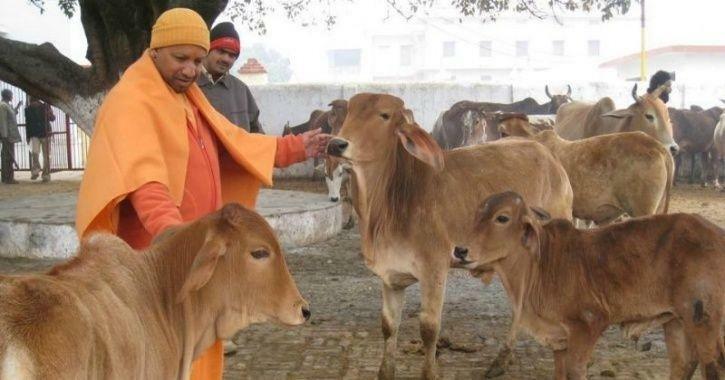 While the crime rate in the state increased rapidly, UP CM Yogi Adityanath clears ‘Cow Cess’ in a bid to protect stray cattle In UP. 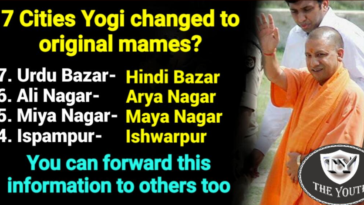 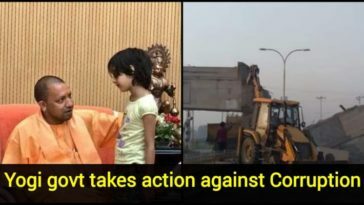 After this announcement was made, people on social media were of the opinion that Yogi is prioritising cows over people in the state. 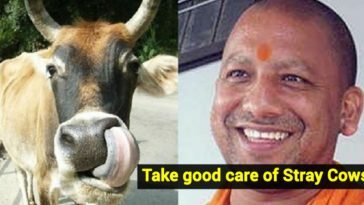 The allocation of cow welfare received a lot of criticism on social media, with netizens blasting the CM of denying other important issues such as employment and women’s safety in UP. 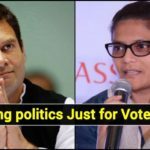 Previous article Shameful: Congress promises to remove Triple Talaq Bill if voted back to power in 2019?